Donna Egge has been involved with NPH for over 15 years. She and her family decided to become godparents of one of the children, and she then joined the Northwest Friends of the Orphans Board and later the Friends National Board (now NPHUSA). It was during this time that she led numerous donor trips to the homes where she discovered her counseling background could be of use to the children and staff. Donna found herself drawn to the formation programs for the caregivers in the homes and volunteered in 2006 with the NPH Family Service team. During the last seven years working with the NPH International Family Service team as Associate Director, Donna has been instrumental in bringing the Leadership Development Programs to fruition. She has worked diligently to know and support local staff and youth in all of our nine homes. Now as Family Services Director, Donna will continue to focus on developing effective systems for evaluating the homes’ progress in areas of childcare and programs while overseeing the extensive work done by the childcare teams in all nine homes. 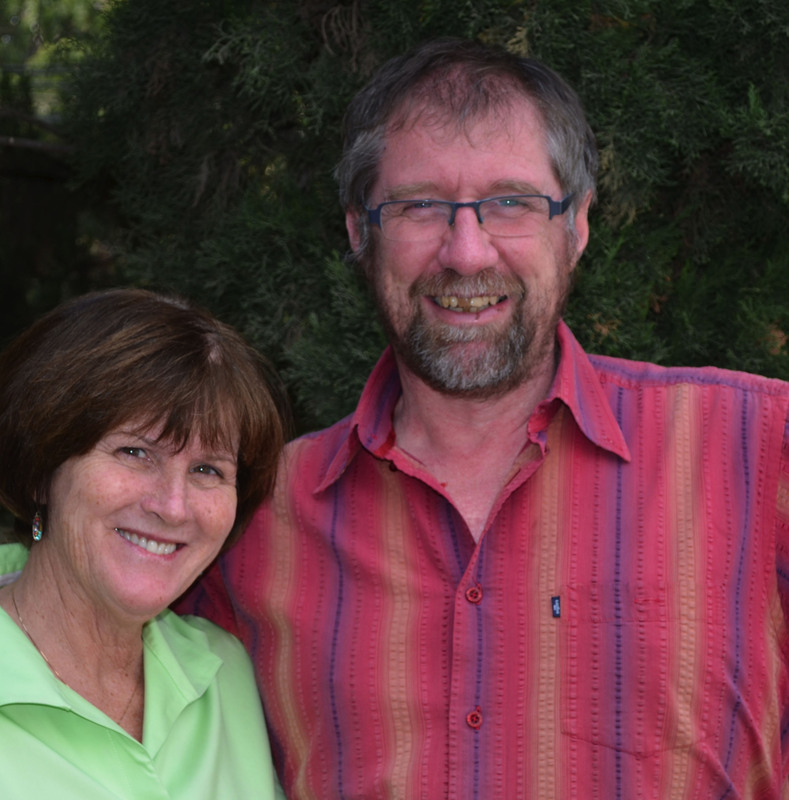 Donna is also a member of the NPH International Board serving as the Mission Ministry representative. Donna worked as a teacher, then school counselor/parent educator for 20 years. She received her bachelor’s in arts and sciences with a double major in speech and hearing science and elementary education. She continued her studies to receive her master’s in counseling education and psychology, and completed her thesis on the ‘Spiritual Integration in the Counseling Process’. Donna is also certified in Parent Education Studies and Developmentally Appropriate Practices for Early Childhood Education. When not traveling to the NPH homes, Donna resides in the Washington state. Additionally Donna is a lay member/oblate of a Benedictine order of Mexican nuns in Cuernavaca, Mexico. After many years of professional experience both within and outside of NPH, Markus brings his skills and dedication to the Family Services team. What began as a one-year volunteer experience inspired the beginning of a NPH career for Markus Streit, the Assistant Director of the Family Services team. In 2003 Markus and his family traveled from their home in Germany to volunteer in the NPH Honduras home, Rancho Santa Fe. During this time, Markus served as a caregiver in the boys’ home. Shortly after his year as a volunteer, Markus decided to continue his service at NPH and began to work part-time for the Family Service team. Markus received a master’s degree in pedagogical sciences, psychology and sociology. He was a childcare worker for eight years in a self-governed children’s home for abused and mistreated children and adolescents and also a youth group coordinator for a catholic church for four years. Nelly is currently the Mental and Reproductive Health Coordinator for NPH International and supports both the Family Service team and Medical Service team on a part-time basis. She works toward attaining the teams’ mutual goals within the themes of health and childcare for all of our homes. Upon arriving at NPH in July 2011, Nelly has played an integral role in the homes. 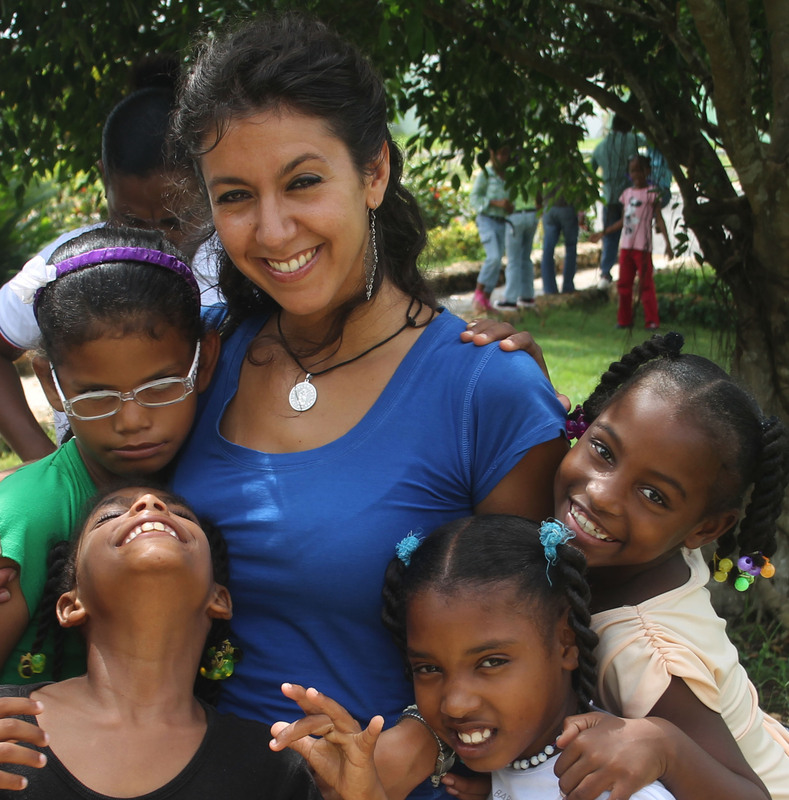 She began her work with NPH as a volunteer Art/Play Therapist in the Dominican Republic home and then became the House Director in May 2012. 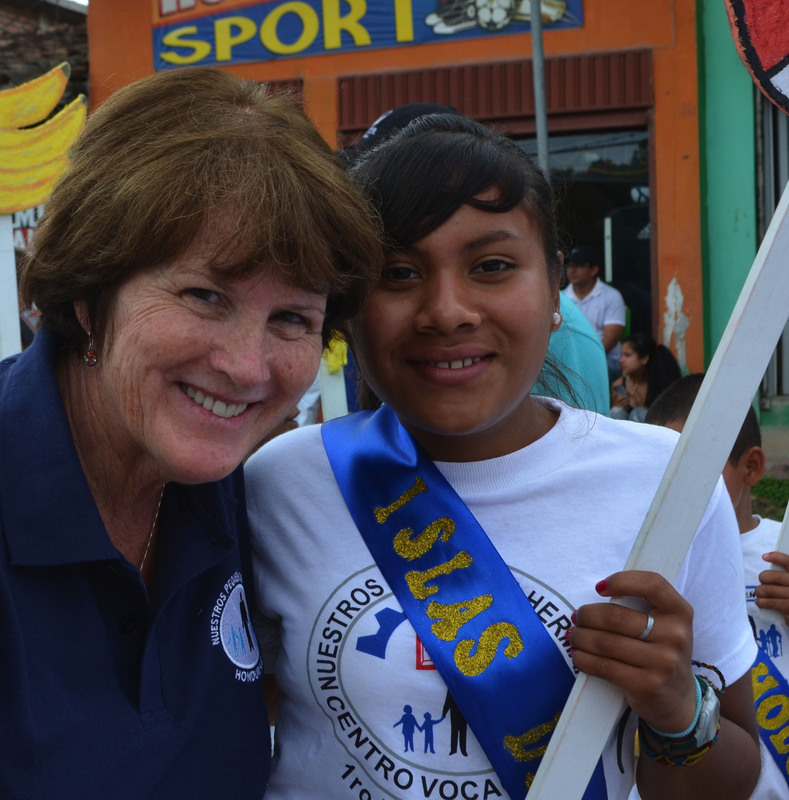 In October 2013, Nelly began working as part of the Family Services staff as well as the Volunteer Coordinator in NPH Peru. Nelly is originally from Spain, where she received her master’s in psychology then continued studying to receive her postgraduate degree in education. She moved to Scotland in 2004, where she was certified in early education and child care, and specialized in play therapy, neurolinguistic programming, and community development and health. With extensive experience in various non-governmental organizations, Nelly has worked with children, adolescents, adults, and people with special needs as a therapist, teacher, support worker and trainer. She also has experience developing and implementing community health projects. Avriel supports all of the Volunteer Coordinators in the NPH homes and also the staff and personnel working with volunteers in the fundraising offices around the world. After graduating from Gonzaga University in 2011, Avriel moved to our NPH home in the Dominican Republic to be the Communication Officer and Project Coordinator. During her two years as a volunteer in the NPH Dominican Republic home she wore many additional hats which included managing Casa Santa Maria, a pediatric cancer program in partnership with NPH Haiti’s St. Damien Hospital. 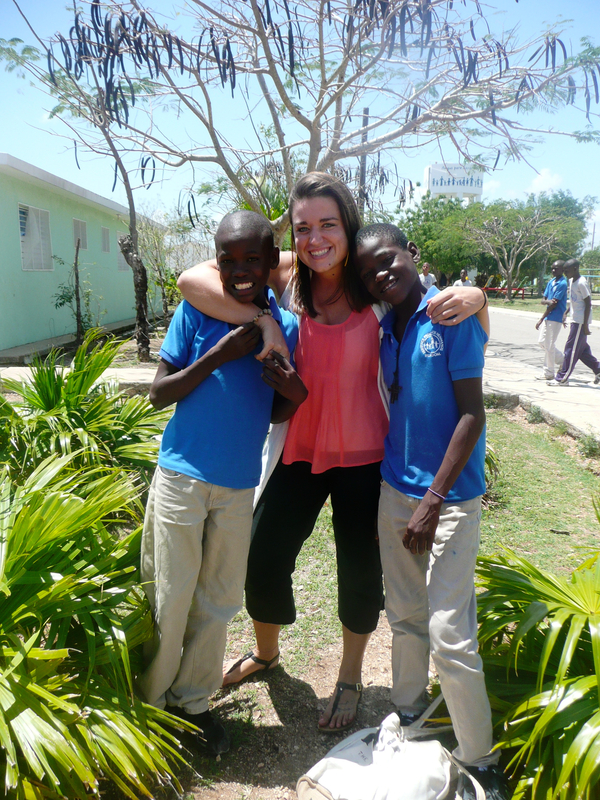 In 2013 she moved to Haiti for six months to be the Communication Specialist. In that time she trained and worked with Haiti’s local Communication Officer and also helped in other projects. Avriel’s dedication to NPH didn’t stop when she moved back to the states in 2014. In Seattle, Avriel worked with the Red Cross and managed volunteers to do community outreach and education, but she also worked closely with the NPH Northwest Associate Board, volunteered with the local NPH USA office and the Leadership Institute. Prior to arriving at NPH, Jacqueline lived in a small town outside of Cusco, Peru for two years. She worked as a high school teacher and a Parish hot lunch coordinator with the Jesuit Volunteer Corps. There, she was deeply impacted by the power of relationship and accompaniment, both with herself and the community she lived in. Jacqueline has also worked with immigrant and refugee communities in Seattle, and has participated in impact assessment of nonprofits working to end gender-based violence in Guatemala. To read more about the Seattle Institute, please visit the NPH Leadership Institute Blog.